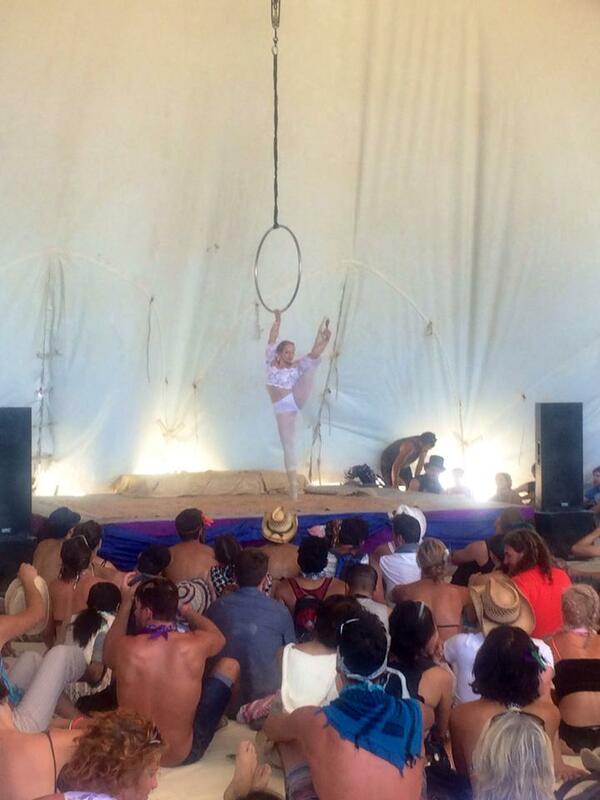 Like if Batman were a Ballerina, Lyra impresses audiences with her strength, stage presence, and grace. Addicted to flying, she climbs into the air with ease and agility. She is available for ambient gigs, featured performances, and choreographed shows. Her audiences range from child-friendly to corporate and wedding to nightlife.